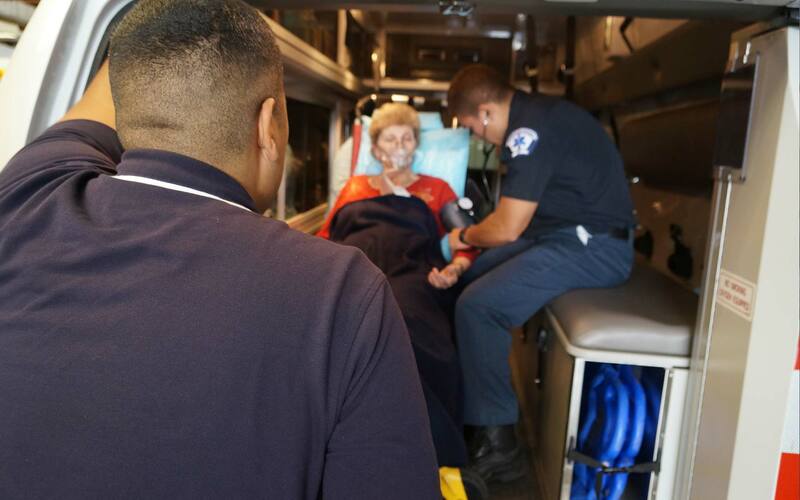 When higher level caregivers are recommended for inter-facility ambulance transfers or critical care transports, Guardian stands ready to provide support. 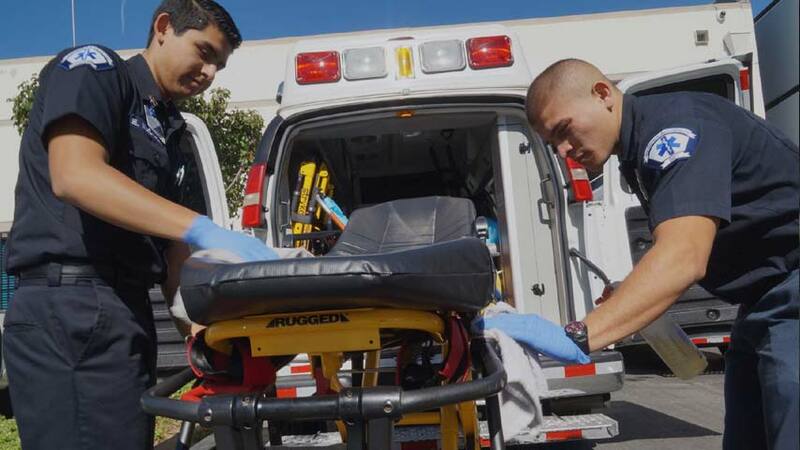 Our ALS ambulances are staffed with at least one Paramedic trained in life-saving skills and protocols. 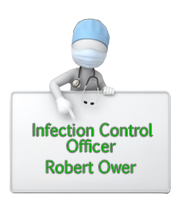 These services go beyond Basic Life Support patients who require cardiac and critical care management. 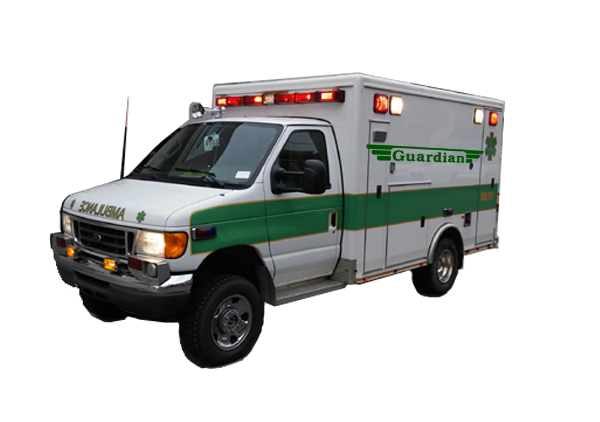 Contact Guardian Ambulance for your Advanced Life Support transportation needs. Guardian Ambulance is ready to serve you when you need it!